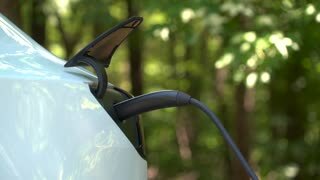 Search Results for "electric vehicle"
Plug in electric power to the car. 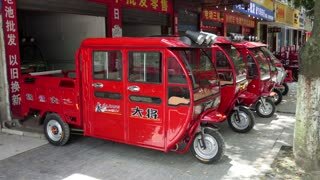 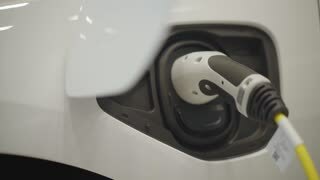 New era of vehicle fuel. 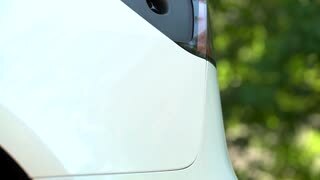 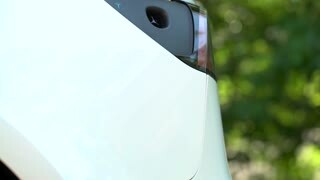 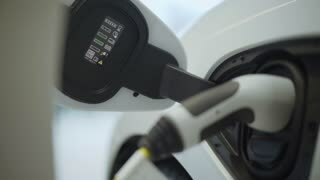 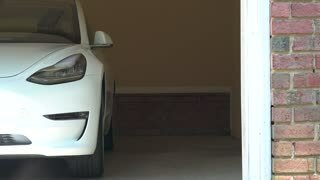 Power charging of white modern electric automobile. 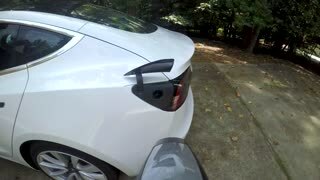 Urban electric car plugged into an electric vehicle charging station. 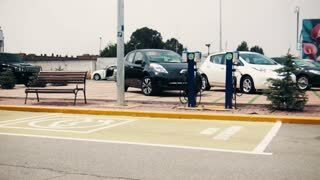 Urban electric car plugged into an electric vehicle charging station. 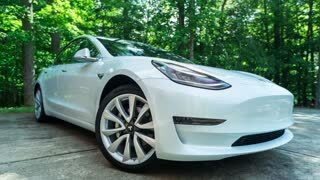 RALEIGH, NC, JUNE 30, 2018: A new Tesla Model 3. The Model 3 is set to be the Tesla's first mass market electric vehicle. 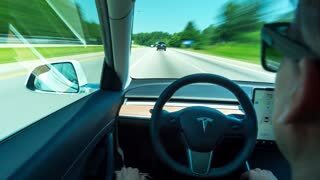 RALEIGH, NC USA, JUNE 22, 2018: Person driving a new Tesla Model 3. 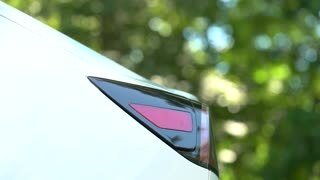 The model 3 is set to be the Tesla's first mass market electric vehicle. 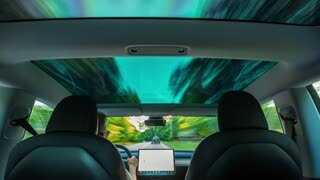 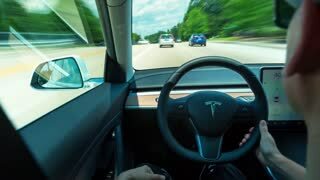 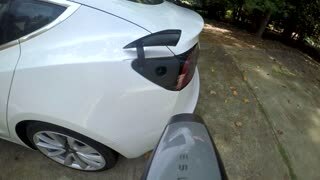 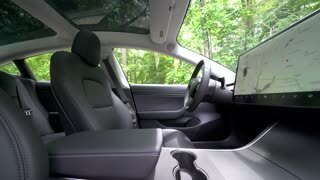 RALEIGH, NC USA, MAY 02, 2018: Person driving a new Tesla Model 3. 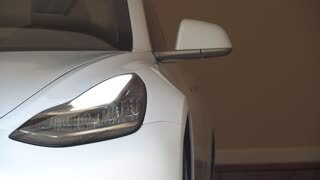 The model 3 is set to be the Tesla's first mass market electric vehicle. 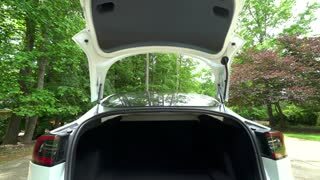 RALEIGH, USA, JULY 03, 2018: View of the trunk in a brand new white Tesla Model 3. The model 3 is set to be the Tesla's first mass market electric vehicle. 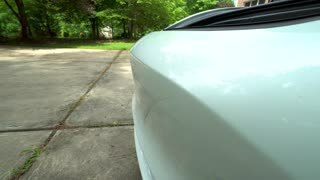 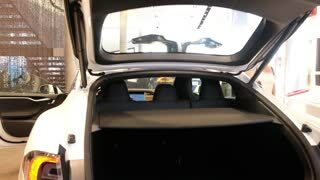 RALEIGH, USA, JULY 03, 2018: View of the front trunk in a new white Tesla Model 3. 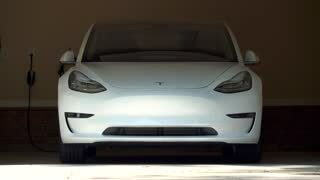 The model 3 is set to be the Tesla's first mass market electric vehicle.